The process was ultimately unsuccessful for the club, with ​Juventus continuing to reign supreme. 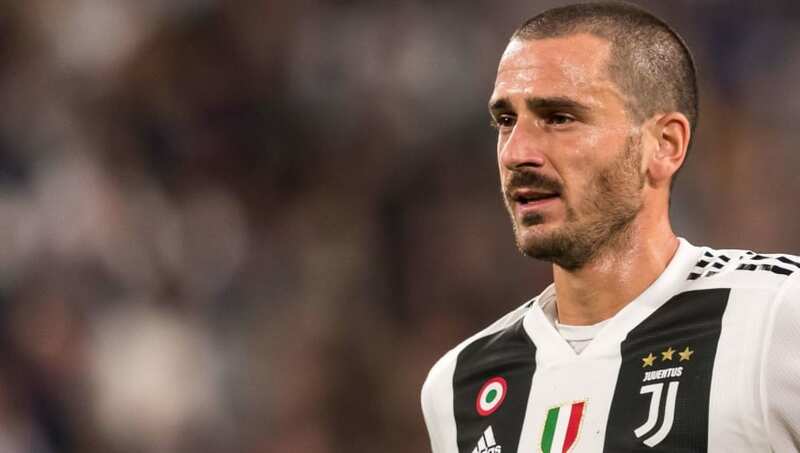 Having returned to the champions ahead of this season, Bonucci has opened up on his controversial move to Milan, admitting to Corriere dello Sport, via Football-Italia: “My dream is to become the coach of a big team, possibly Juventus. Bonucci’s return to Turin has yielded the continued success which both the defender and his club would have expected following a summer of strengthening which saw the return of the 31-year-old from Milan and the arrival of ​Cristiano Ronaldo in a mega deal from ​Real Madrid.